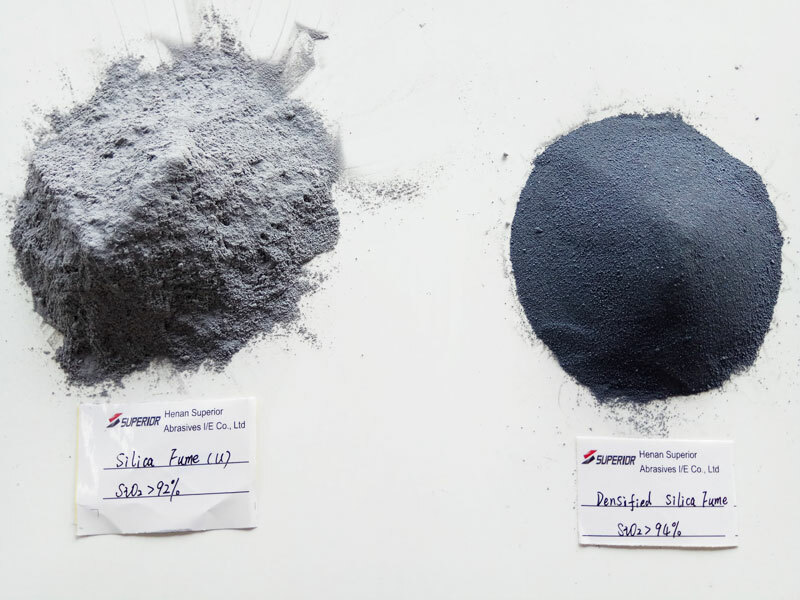 Micro-silica fume is a by product of high purity quartz, coke and sawdust reduction in the production of ferrosilicon or metallic silicon during the production of complex reactions in smelting. Among them, the quartz stone and carbon at 1750 ℃, the reduction reaction to produce unstable carbon monoxide, the temperature is higher than 2160 ℃, SiO gas containing gas sent to meet the air below 1100 ℃ with oxygen reaction to produce SiO2, after cooling The formation of high-fineness particles, the filter is collected by the filter is silicon powder. 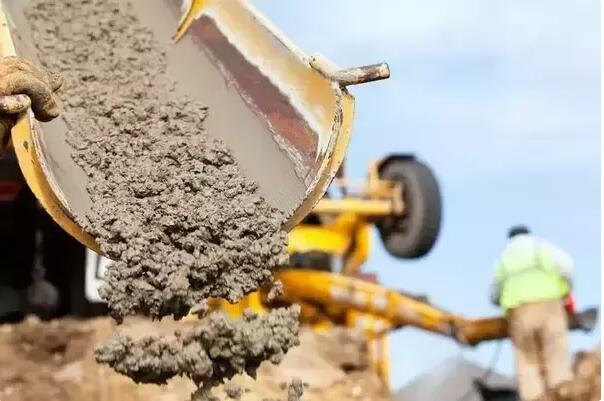 When it is used in concrete, it acts as a filler and as a cementitious material. The small microsilica particles fill spaces between cement particles and between the cement past matrix and aggregate particles. Microsilica also combines with calcium hydroxide to form additional calcium hydrate through the pozzolanic reaction. Both of these actions result in a denser, stronger and less permeable material.